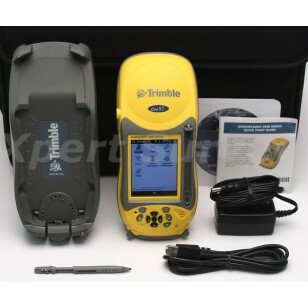 The Trimble® GeoXT™ handheld, from the GeoExplorer® 3000 series, is the essential tool for maintaining your GIS. 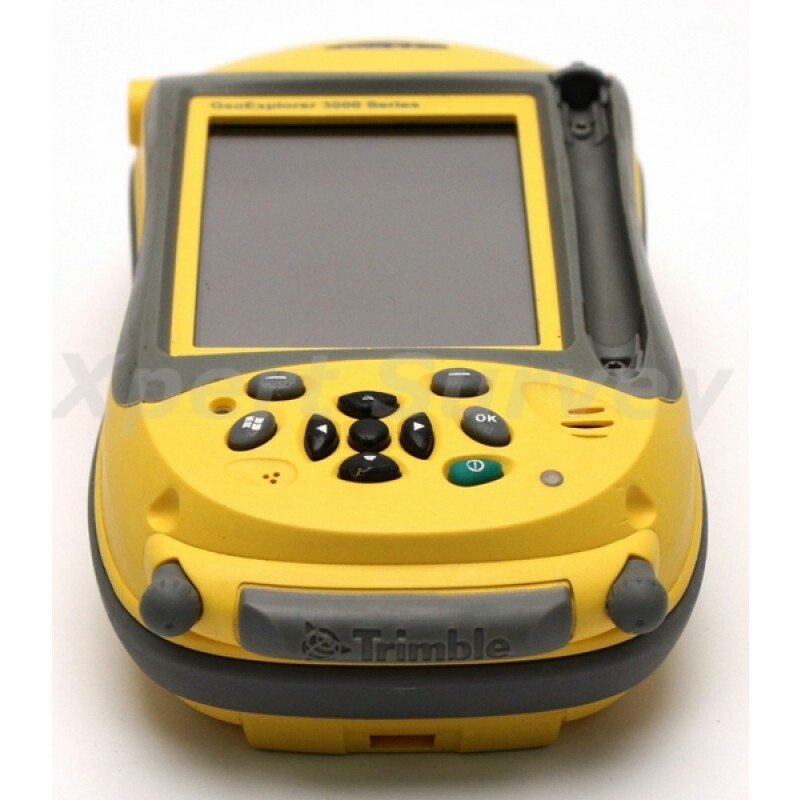 A high performance, GPS receiver combined with a rugged handheld computer, the GeoXT handheld is ideal for use by utility companies, local government organizations, federal agencies, or anyone managing assets or mapping critical infrastructure who needs accurate data to do the job right—the first time. Delivering consistent submeter accuracy in real-time and 50 cm accuracy after postprocessing, the GeoXT handheld is the most dependable solution designed specifically with your GIS in mind. 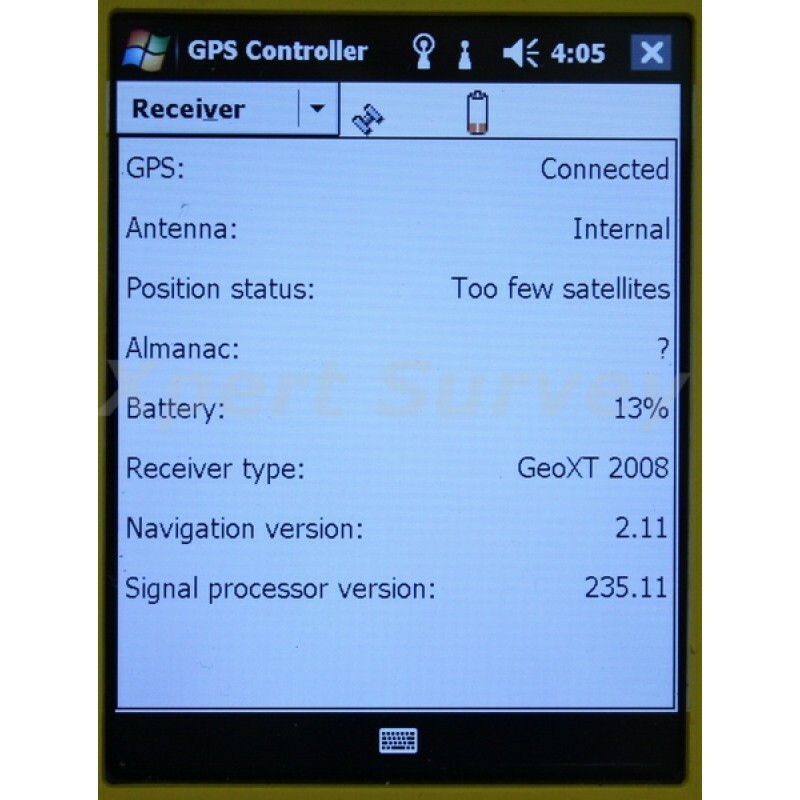 The GeoXT handheld is optimized to provide reliable location data when and where you need it. With advanced features like EVEREST™ multipath rejection technology, the GeoXT handheld records quality GPS positions even under canopy, in urban canyons, and in all the everyday environments you work in. If you need submeter performance in real time, you can use WAAS, EGNOS, or MSAS corrections, or use the built-in Bluetooth® wireless technology to connect to a Trimble GeoBeacon™ receiver. And if you need that extra edge in precision, you can collect data with Trimble TerraSync™ software or the Trimble GPScorrect™ extension for Esri ArcPad software, and then postprocess it back in the office with Trimble GPS Pathfinder® Office software or the GPS Analyst™ extension for Esri ArcGIS Desktop software. These office processing suites use the new Trimble DeltaPhase™ technology to achieve 50 cm accuracy for GPS code measurements after postprocessing, and even higher levels of postprocessed accuracy are possible when you log GPS carrier data for extended periods. 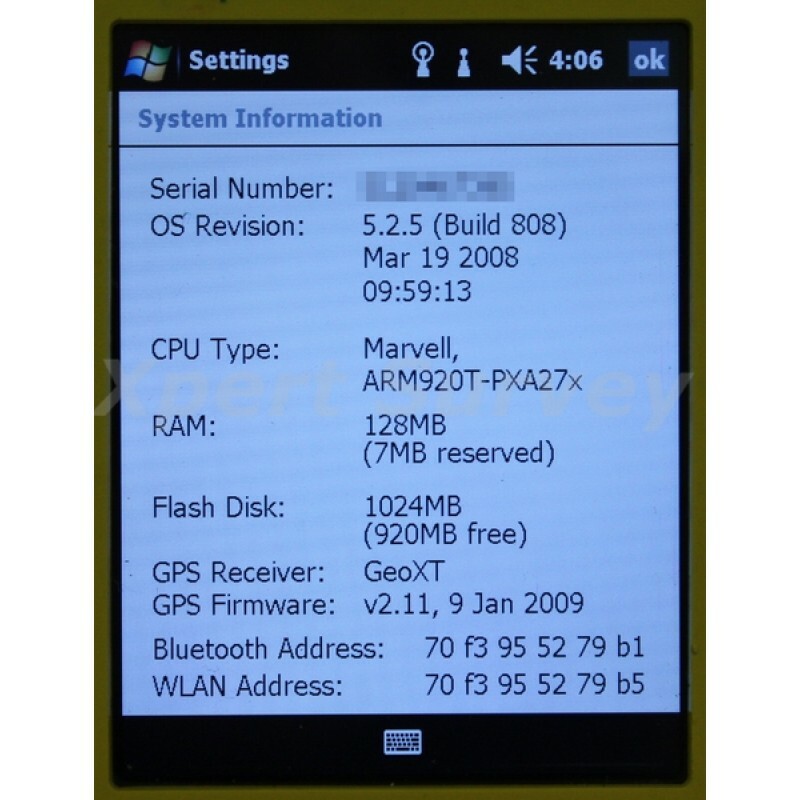 With a powerful 520 MHz processor, 128 MB RAM, and 1 GB of onboard storage, the GeoXT handheld is a high performance device designed to work as hard as you do. 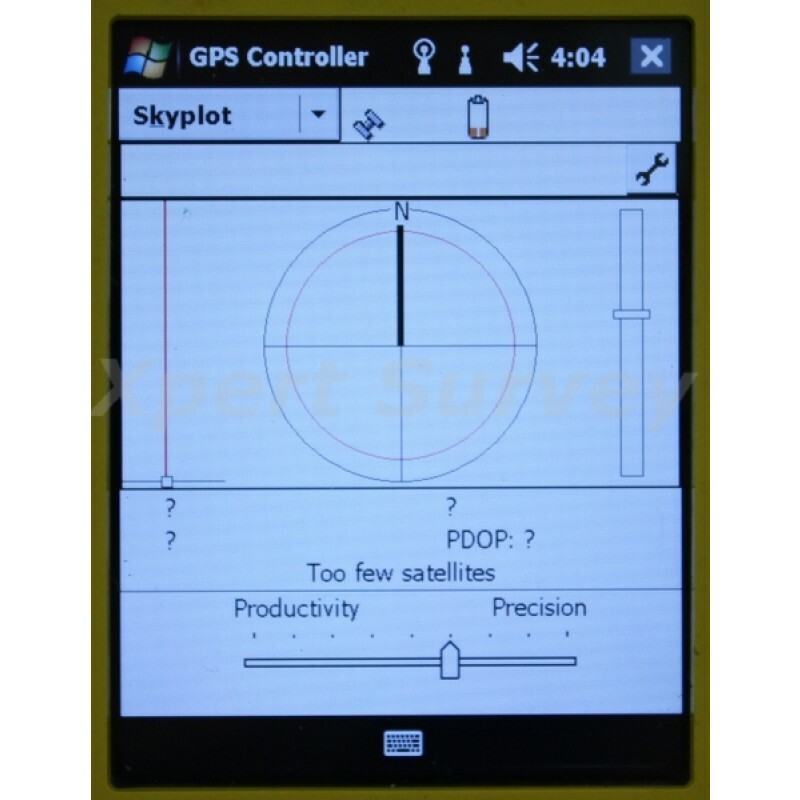 The handheld gives you all the power you need to work with maps and large data sets in the field, and its high resolution VGA display allows for crisp and clear viewing of your data. 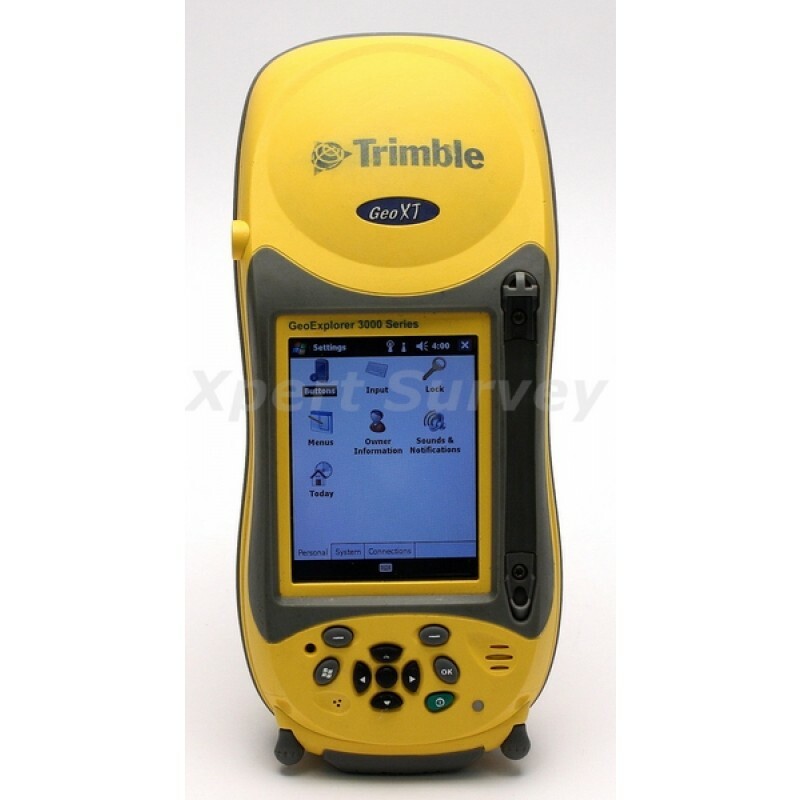 The GeoXT handheld is powered by the industry-standard Windows Mobile® version 6.1 operating system so you can choose a software solution designed for your field requirements, whether off-the-shelf or purpose-built. 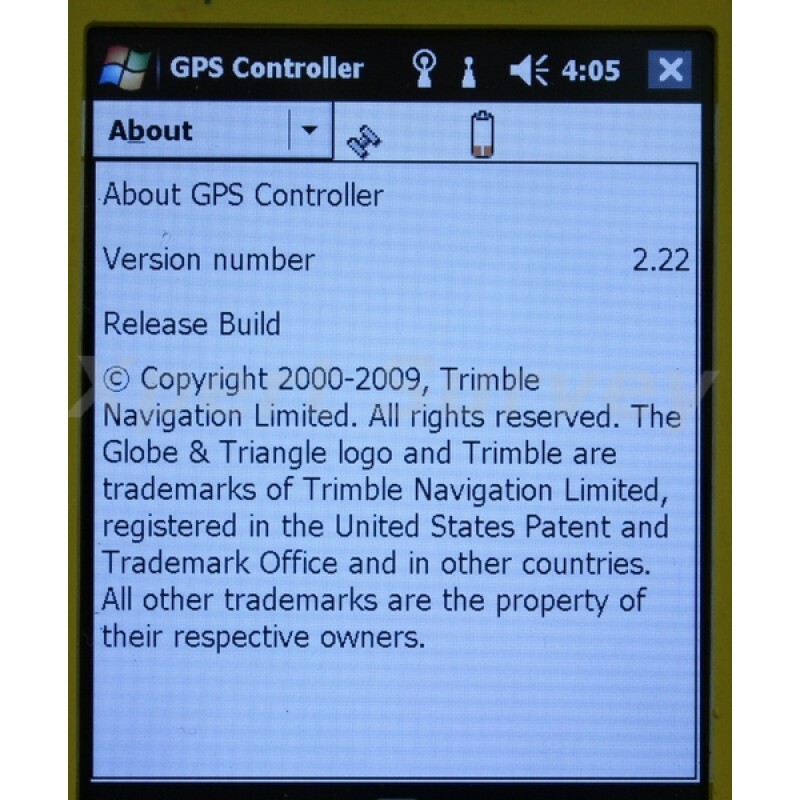 The Windows Mobile 6.1 operating system includes familiar Microsoft® software, including Word Mobile, Excel Mobile, and Outlook® Mobile, giving you all the tools you need for a seamless exchange of data between the field and the office. The GeoXT handheld has an integrated battery, good for a full day’s work; simply charge the battery overnight and you’re ready to go again. 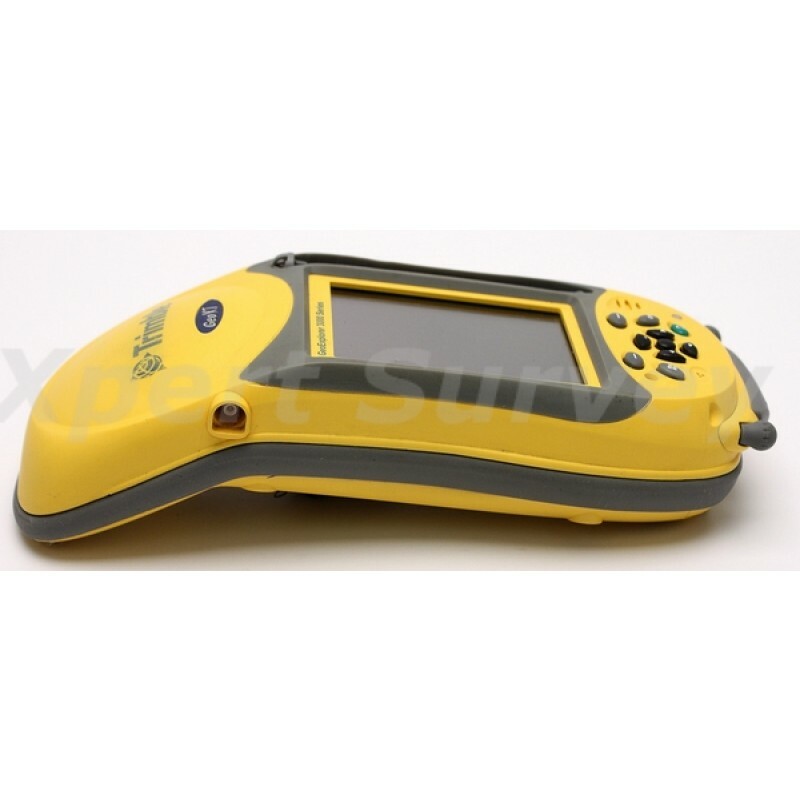 The GeoXT handheld will last the distance, and its rugged design can take a lot of punishment. Rain, hail or shine, it’s built to keep working, whatever the weather throws at you. 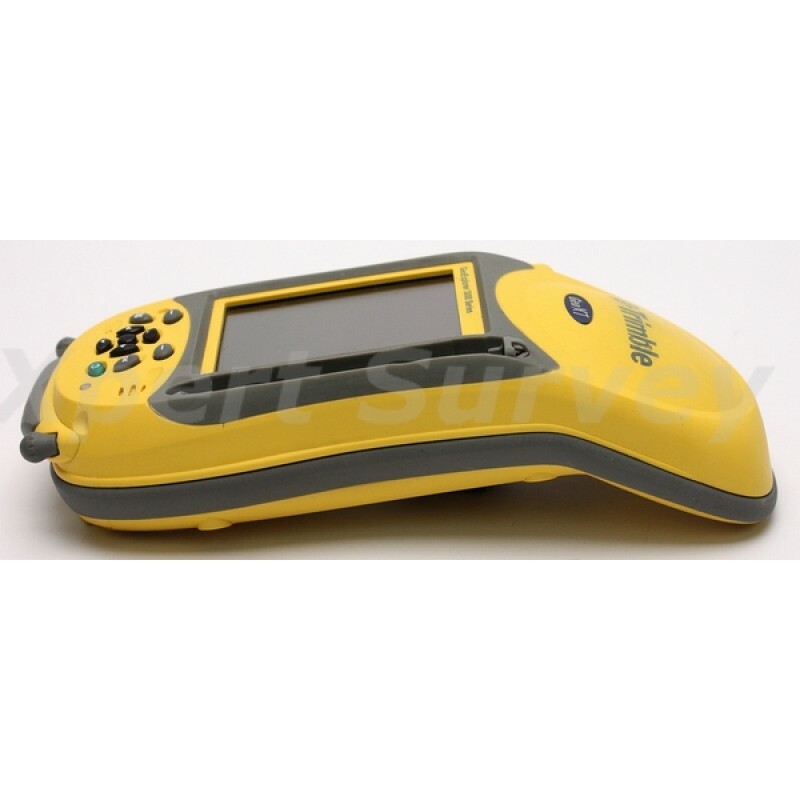 With the GeoXT handheld you have the flexibility to work exactly the way you want to. Do you need to access the Internet or your organization’s secure network to get the most up-to-date data? No problem—with the GeoXT handheld you have built-in wireless LAN and Bluetooth technology to ensure you stay connected. With Bluetooth wireless technology the GeoXT handheld also offers wireless connection to external devices such as Bluetooth-enabled laser rangefinders and barcode scanners for convenient cable-free solutions that keep you productive in the field. 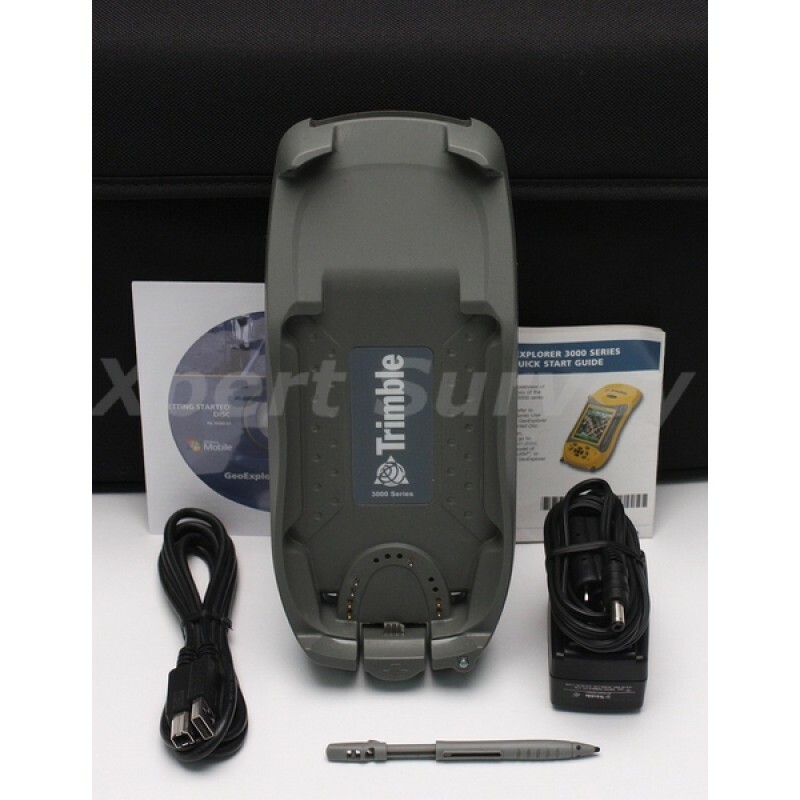 Cellular connectivity can be added to the GeoXT handheld via the TDL 3G cellular modem. 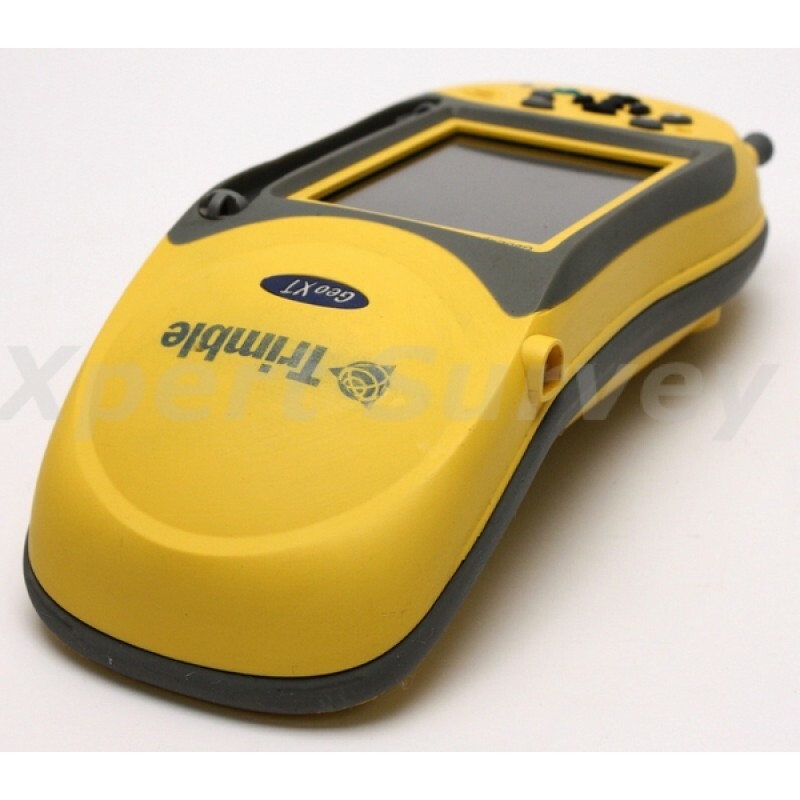 Connecting via wireless LAN or Bluetooth, the TDL 3G provides continuous network/internet access to real-time map data, web-based services, VRS™ corrections, and live update of field information. Accurate information is crucial to making informed decisions and improving the way you do business. The GeoXT handheld delivers consistent submeter accuracy in real-time and 50 cm accuracy after postprocessing, so you know your GIS has the information that others can depend on to do the job right—this time, next time and every time.